This means not all men are getting the necessary information and support to make a decision on what treatment is best. 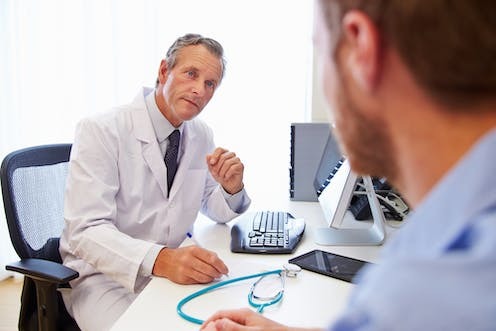 A growingbody of evidence and treatment guidelines support the fact that less invasive radiation therapy is equally effective in curing or controlling cancer as surgical removal of the prostate, known as radical prostatectomy. But other men with prostate cancerrequire active treatment to reduce the chance of dying, or suffering symptoms, from cancer. Alternative treatment pathways are very different for the individuals involved, in terms of patient experience, potential side-effects, the need for additional treatments, and potential out-of-pockets costs. This is why the man with prostate cancer has to be the most important member of the team who decides on the treatment. In the United Kingdom, Canada, and select centresincluding some in Australia, prostate cancer teams do place the man at the centre of decision-making. But this must become the rule rather than the exception and Australian men should be strongly encouraged and assisted to see all experts. 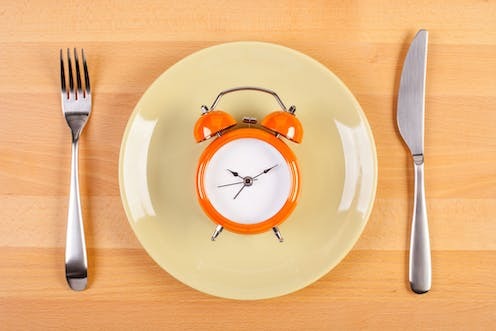 What are 'fasting' diets and do they help you lose weight?